‘The Butterfly Whisperer’ is a lovely heart-warming story of two women who come back into each other’s lives after 10 years and find that the feelings they once had have not changed. 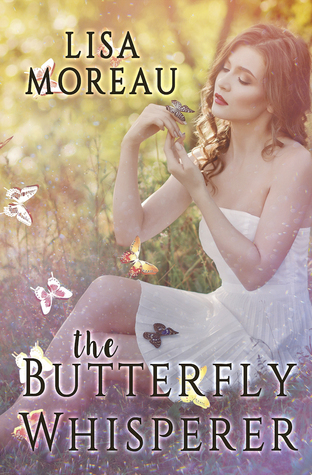 Jordan returns to her old home town, Monarch, and finds that it has become obsessed with butterflies and even has a butterfly sanctuary, now run by her childhood best friend Sophie. She was madly in love with Sophie before she left town and those feelings are still there. The problems arise when she finds her love for Sophie is threatened by her present day business dealings. I found their love story very sweet and compelling and thought the tension and worry felt by Jordan as she tried to reconcile her feelings was well written. The town of Monarch was wonderful and I loved the characters inhabiting it, especially Bertha and the twins with their matching gingham outfits! There was a warmth and a feeling of community and I wanted Jordan to see that these things were more important than her Hollywood lifestyle as a celebrity matchmaker. Would her love for Sophie be enough to convince her? I was given this ARC free by Netgalley and Bold Strokes Books in return for an honest review.